With over two decades of sales experience, Rosslyn has consistently been recognised for her excellent performance. A highly motivated salesperson, she has proven selling ability and thrives in any kind of market. Her lifelong dedication to real estate combined with her determination, communication and negotiation skills make her a truly outstanding agent. Rosslyn’s personal experience buying, selling and developing property gives her a unique and detailed insight into the clients’ perspective, making her an intuitive and empathetic salesperson. A friendly and approachable disposition coupled with transparency in Rosslyn’s communication with her clients ensures an enjoyable and frictionless sales process. 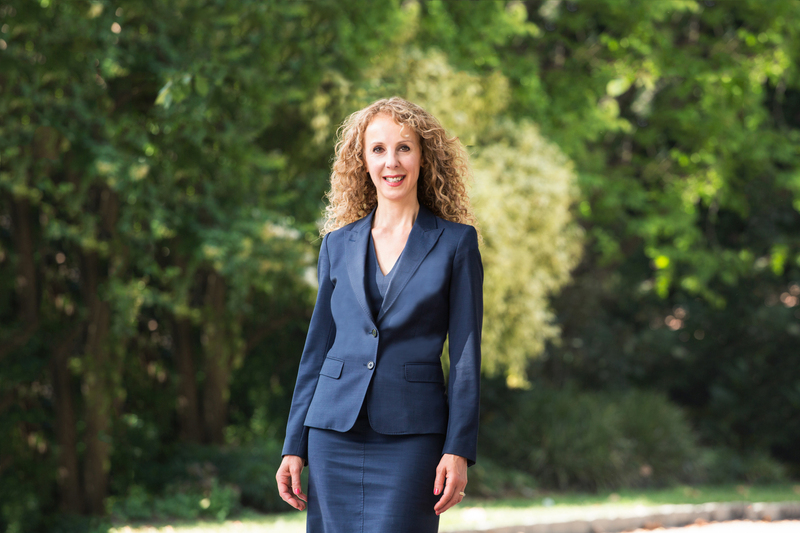 She has a comprehensive understanding of the property market and having lived in Bayside for many years, Rosslyn is passionate about the community and area. Rosslyn’s diligence and passion extends to her support of Down Syndrome Victoria and her interest in snow skiing. In her spare time, she enjoys being at the beach with her husband and three daughters.